Patients who choose Alderwood Optical as their preferred eye-care specialist in Alderwood, Bothell and Everett communities know that they can count on us for a full spectrum of eye health care services. Our facilities are designed to provide our patients with everything they need for complete vision and eye health care. Everything from pediatric vision care and eye injury treatment to age related macular degeneration diagnosis and management is handled within our offices. This saves our patients considerable time and expense. You are always assured of working with a care team that you know and trust. Patients undergoing eye surgery typically require pre and post-operative care by clinicians familiar with the treatment procedures. Our doctors have extensive training and experience providing support to surgical patients being treated for numerous conditions. We will work closely with your surgical team to expedite healing and a speedy recovery. If you are looking for eye surgery services, you can count on Alderwood Optical and Canyon Park Vision Clinic for support services. 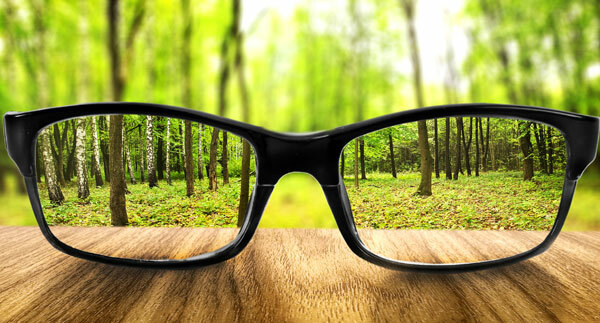 Expert vision correction services are an important part of what we do. With many frames to choose from, patients who depend on eyeglasses for vision correction can easily find something that is comfortable and stylish. We carry glasses for men, women, and children and are happy to develop customized vision correction solutions. Contact lens services are also handled at our clinic. Did you know your optometrist can help you with eye infections, allergies, sore eyes, foreign body removal and other eye emergencies? We look forward to helping you and your family enjoy improved vision and eye health. Make an appointment by calling us at (425) 771-8472 or (425) 485 0430 or use our online form to contact us and a member of our staff will reach out to you.